At Sagegreen, we’re people people, it’s what we do. 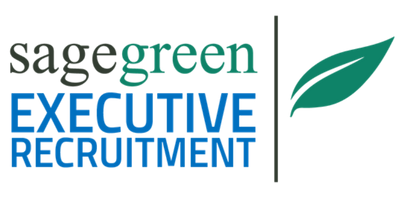 We’re not a recruitment agency with thousands of candidates we’re desperate to put in a job – any job – in order to get our fee because it’s not about us, it’s about you. We’re client focused; we bespoke the service to you, finding the right person for your business for a fixed fee which offers many advantages. 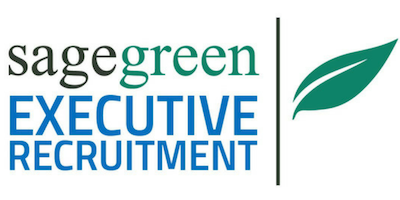 As you might expect, we’re experienced in recruitment – we’ve been doing this for a significant number of years – but that’s only half the story, we’re also commercially experienced too. We’ve managed lots of people at senior levels and run businesses, we know the impact the right people can make, we’ve seen it first-hand – recruitment isn’t just about ticking boxes for skills, experience and qualifications, it’s about culture and personality too. Our fixed fee approach offers several advantages – we’ve no interest in encouraging you to push up the salary so we can charge more and, if you decide you’d like to offer more than one candidate from the shortlist a position in your business that’s not a problem (or an expense) as we’re happy for you to do that for the single fee. It’s personal – we take the time to understand you, your business and the position, including advising honestly on how attractive the role and its remuneration package is. Then, we can access multiple routes to find talent, before reviewing and selecting appropriate candidates. Usually, we’ll then carry out first stage interviews (unless you’d prefer otherwise) and present you with a summary of the individual and, because we psychometric test all shortlist candidates, an understanding of how they behave at work. We’re flexible and professional, not just with you but also with those who show an interest in your role so the process is as smooth as possible for everyone involved. An indicator of our client satisfaction is undoubtedly the high numbers who engage our services repeatedly as well as referring us on to their contacts. We don’t stop until you’re happy and that’s something our clients’ value. To find out how we can help you find the right talent, give us your details and we will get back to you ASAP. What position do you need to recruit for?